You are now standing on the East Northamptonshire Greenway, a cycle path that will eventually connect Wellingborough and Peterborough. The bridge was installed by the trust to improve the flow of water on and off of the site and to help prevent prolonged periods of flooding. When the River Nene is high, water flows into the southern lakes via an overflow. The water then travels through the series of connected lakes and back into the river at the northern end, near to the A6 flyover. When the water levels are very high, some water overflows onto the meadows themselves. Short term flooding is vital to the plant and animal species that are adapted to live on floodplain meadows. 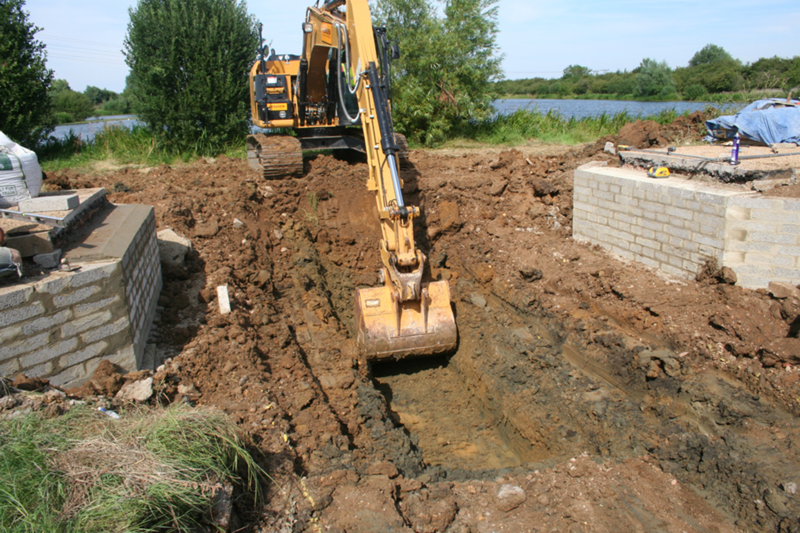 However, prolonged spells of flooding can be harmful and so improving drainage has been a major part of the Trust’s work at Irthlingborough. 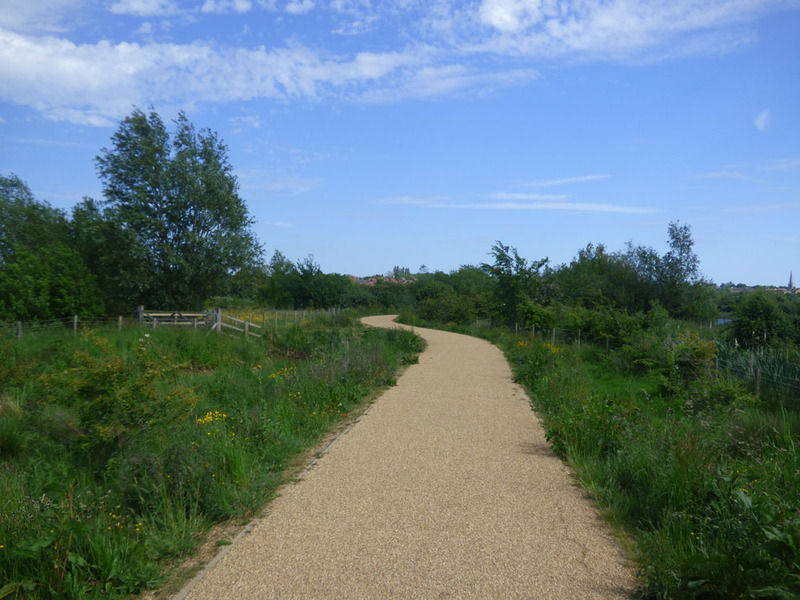 From this point, you can see a variety of habitats including floodplain meadow, scrub, ditches and the lakes themselves. The birds that visit the lakes vary between seasons, however, some, such as great-crested grebe, mute swans, tufted duck and heron can be seen all year round. Large shoals of fish can also be seen swimming under the bridge, particularly in summer. Different species have different habitat requirements and the trust aims to meet these by managing different areas in different ways. Willow and scrub has been removed from around some of the lakes to encourage reed beds to establish, whilst on others this has been allowed to grow up. 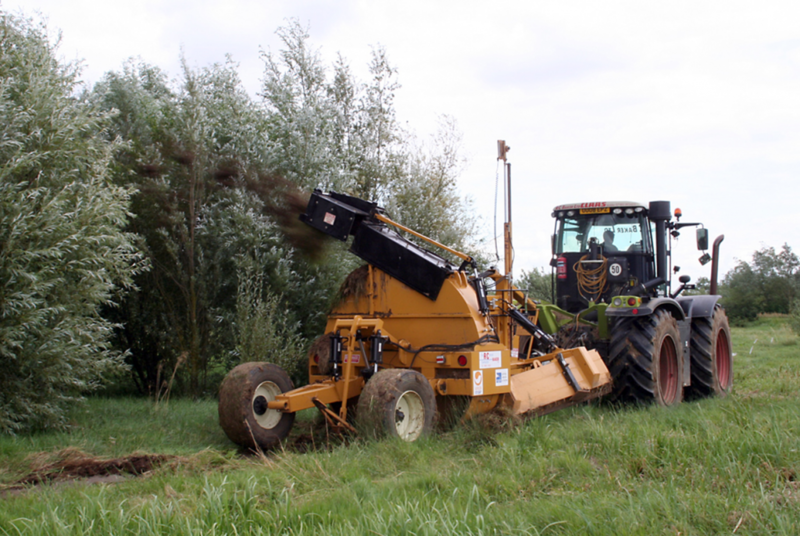 In the meadows, foot drains have been dug to help to drain flood water back into the lakes and these are regularly cleared to prevent them becoming blocked.